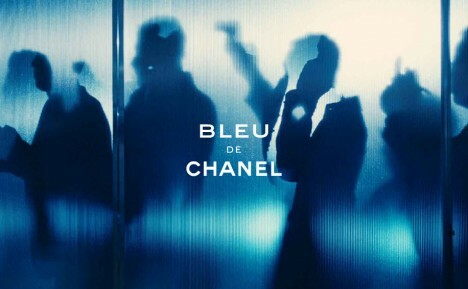 After much anticipation, Chanel has unveiled the latest ad for their newest men’s fragrance Bleu De Chanel. The short film was directed by renowned filmmaker Martin Scorsese and stars French actor Gaspard Ulliel. Let us know what you think in the comments.